Brittany Lichtig is an attorney at eMinutes. 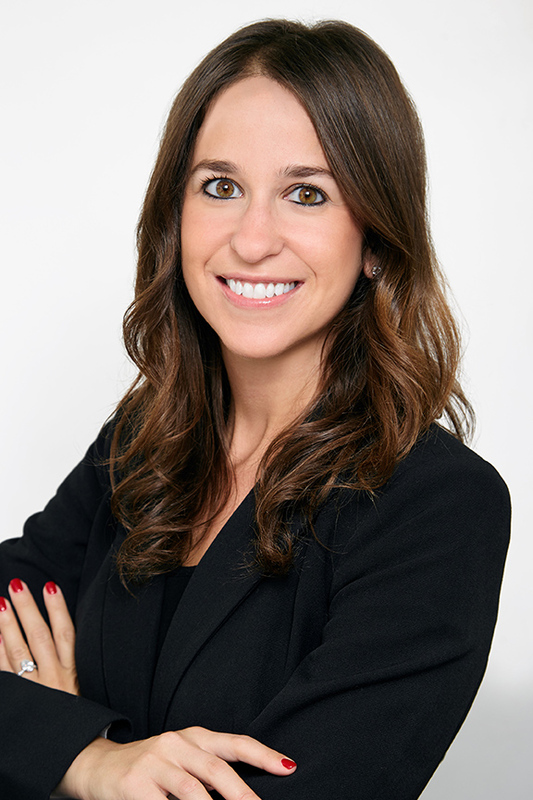 Brittany obtained her undergraduate degree at the University of California, San Diego, and received her law degree from Whittier Law School in Orange County, with a focus on intellectual property. Born and raised in Los Angeles, Brittany enjoys traveling, cooking and event planning.